WORKING WITH REEL IMPACT FOUNDATION TO GIVE UGANDAN YOUTH OPPORTUNITY TO EXPLORE THEIR CREATIVITY! 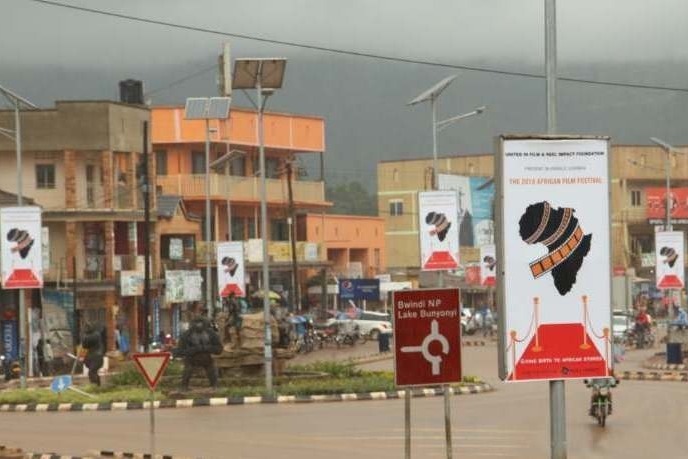 More than 50 million people live in Uganda, but there are only 10 theatre screens in the entire country! Very few people are focusing on youth empowerment and education through the arts. 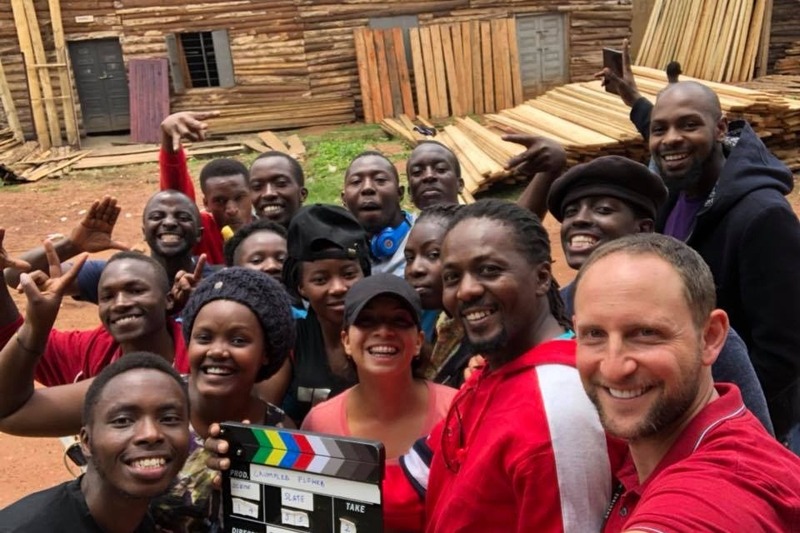 We're working with Ugandan NGO Reel Impact Foundation to change that, based on the mission that everyone should be able to tell their story, regardless of economic privilege. 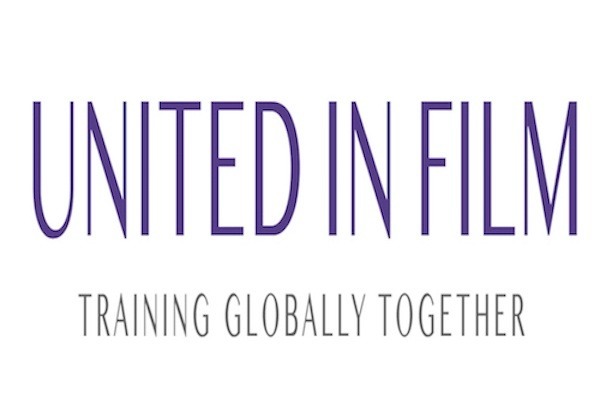 So far, I’ve put nearly $60,000 USD of my own money into the work of United in Film, even going so far as to borrow a great deal of that money, all so that United in Film could continue on its mission. 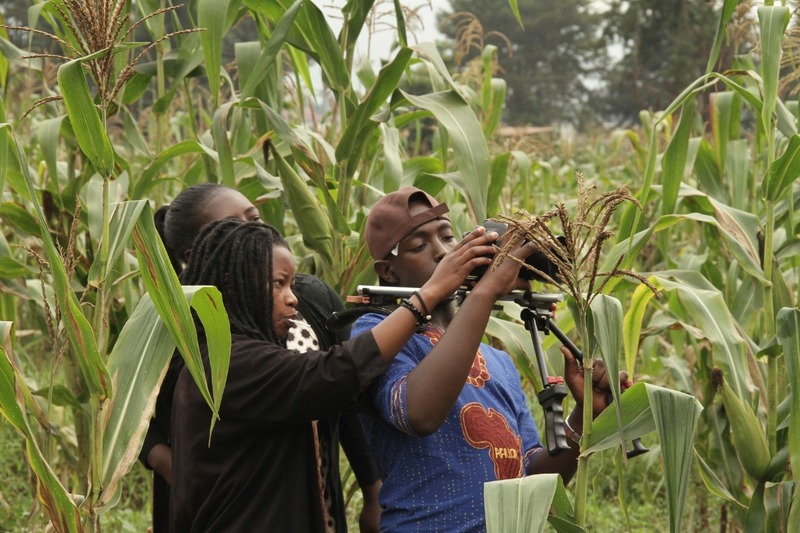 Because of the skill, creativity, focus and ambition of our students, what started as a one-off film training boot camp quickly and continuously grew into what it is today: a two year, certificate-earning filmmaker training program; a fund for the creation of local short films; a full set of the equipment needed to make a movie; a new film festival (the African Film Festival); and a travel program to take one or two students per year to participate in an international film event or to shadow on the set of a professional feature film production. We are also focused on diversity within the local community – it is essential to us that at least half of all new students are women, and we are doing a strong outreach campaign to ensure that we reach potential students of all ages and economic conditions. Unfortunately, with my credit maxed out, my ability to continue funding this program has ended. In the long-term, we will be starting outreach to government agencies and international funds and companies that support work in Uganda. For now though, we need enough to get us through our next year of programming. But, this has created a great opportunity. The opportunity for you to get involved, and join us on our journey to create an indigenous, sustainable film industry in Uganda! · $75 USD pays for the entire cost of one day of short film shooting! · $500 USD would pay for the Reel Impact Foundation student workspace (rent, electricity, running water, internet) for an entire year! We are now halfway through the first students’ program. 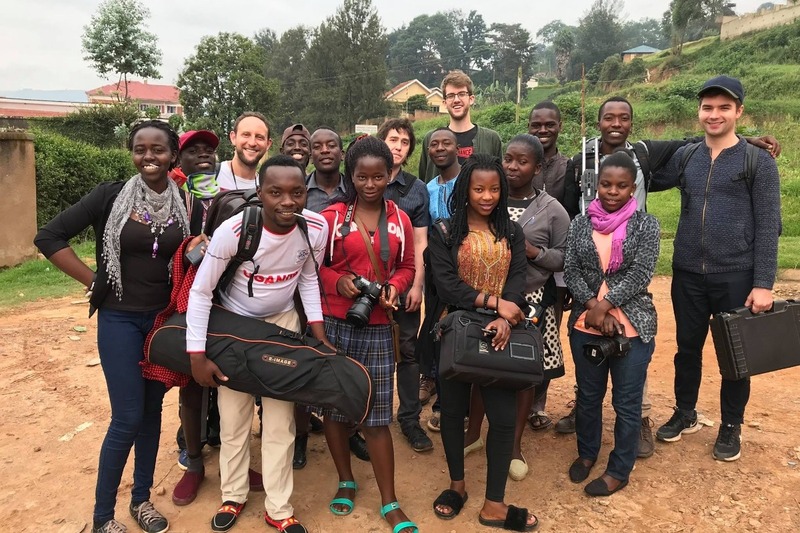 Already, they are using their skills to earn money – doing videography work for international NGOs working in Uganda, filming weddings and other parties, working in photo studios, and even making commercials for local businesses. As well, they are finally having the opportunity to tell their own stories. 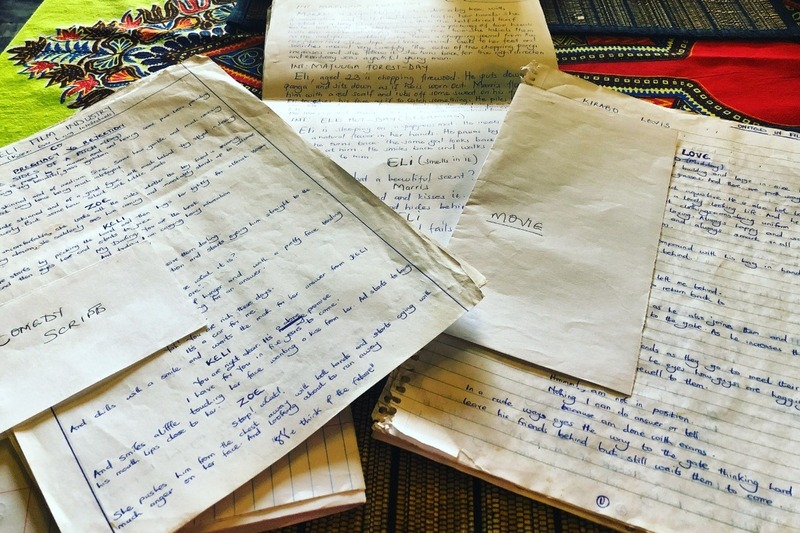 For example, Janet is in prep on her short film about punishment island, a place where local young girls who got pregnant before marriage were sent to be tied to a tree and die, unless if saved by a man who couldn’t afford a dowry. Janet’s powerful script tells the story of the island, but through the eyes of a young woman living today who gets pregnant, and then flashes back to be inside the stories she grew up being told by her grandmother, one of the island’s last survivors. This story, and others like it, can’t be told without your support. 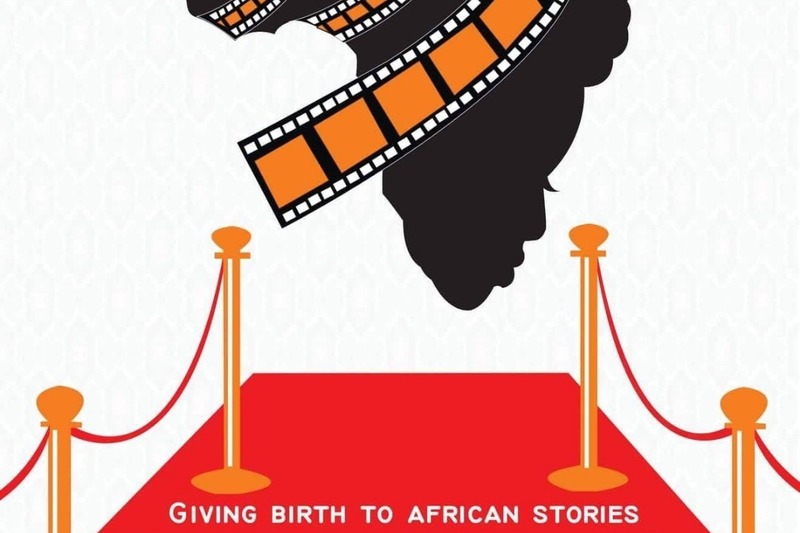 As well, we are far along in our preparations for the first annual African Film Festival! 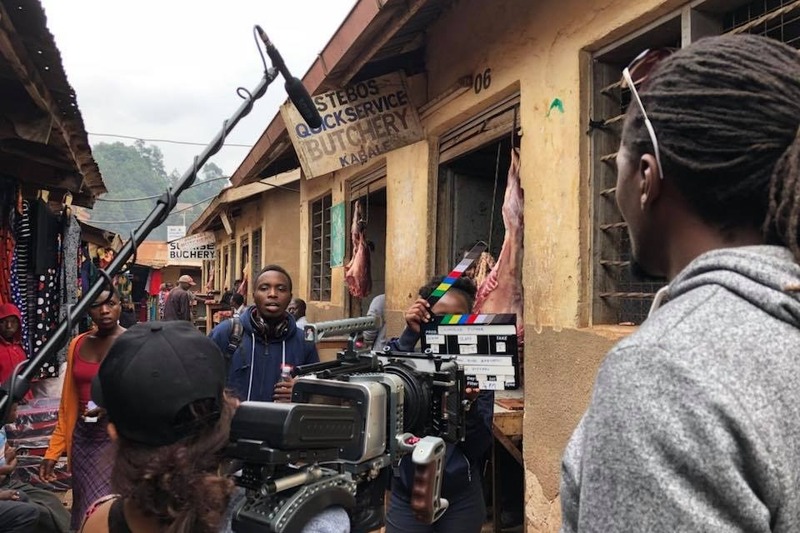 Not only will this provide local residents with an opportunity to see African movies on a larger screen than ever before, but additionally it will bring attention and pride to the hard work and talent of our students. Please, share this campaign – the more people who see what we’re doing, the greater our chances of success! As well, please let us know if you have a connection to any company, NGO, government agency, etc. that you think might be interested in supporting our work. Finally, we’re always looking for donations of film equipment. It needn’t be top of the line or recent. Almost any gear – whether a camera, lens, tripod, light, etc. – can be used by our students for their learning or personal filmmaking projects. Why the arts? Why not just food and medicine? This is a fair question. 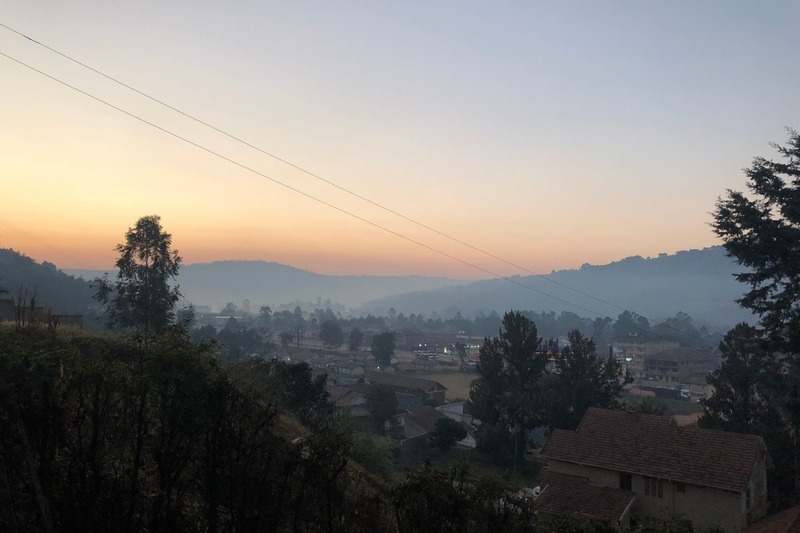 United in Film was started by someone who was already working with a charity that is in Uganda doing medical and dental work. When there, he saw all of the other needs that exist, and learned from locals how important it was to them that they be able to preserve their histories and tell their stories, especially given the influx of foreign NGOs.